Iona’s formidable reputation as one of the top personal injury solicitors in the south east has been forged in the High Court and in county courts up and down the country. 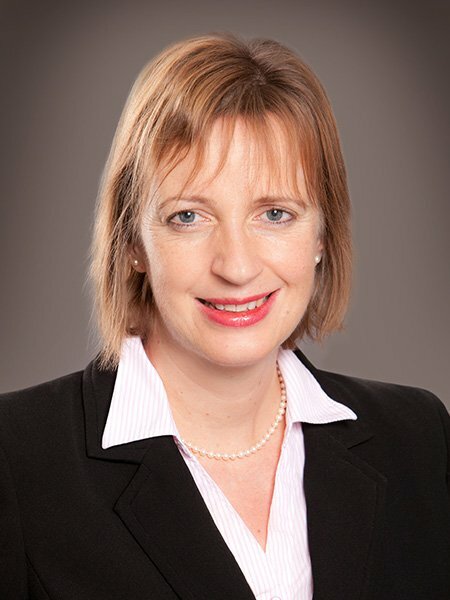 For over 20 years she has been making a real difference to our clients, winning cases as a result of her sound common sense, determination to succeed and a truly imaginative flair for establishing and communicating the real impact of her clients’ injuries. Not satisfied with representing only personal injury clients, Iona has developed a wide knowledge and experience of clinical negligence cases where her expertise is underpinned by a Masters Degree in clinical negligence work awarded to her in 2005. Iona has acted for clients presenting with a vast range of injuries and conditions, including paraplegia, mesothelioma, complex regional pain syndrome, spinal injuries and both traumatic and subtle head/brain injuries. She prides herself on being able to identify all appropriate and achievable heads of potential damages and over the years has had many cases commenced by other firms referred to her and where she has succeeded in securing exceptional outcomes. Away from the office, Iona enjoys her four children and what little spare time they and her work commitments allow is spent playing her trombone in a swing band, sitting on the Board of Governors of a local primary school and, for some 15 years, attending a local readers’ group.